The Textile tag Portfolio is improved with the new Chip generation from Impinj. 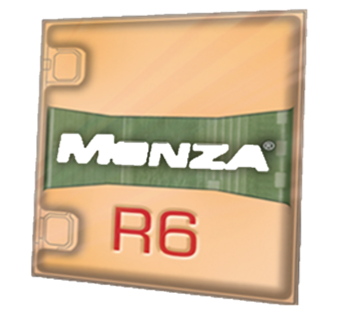 The Monza6RP permit to achive an amaizing performance with an otpium reduced finished tag. FENOTAG is now part of the French Fab.